Are you looking for a fun workout in a women’s only environment? UKB Fitness in SW Mississauga has a great workout for you! 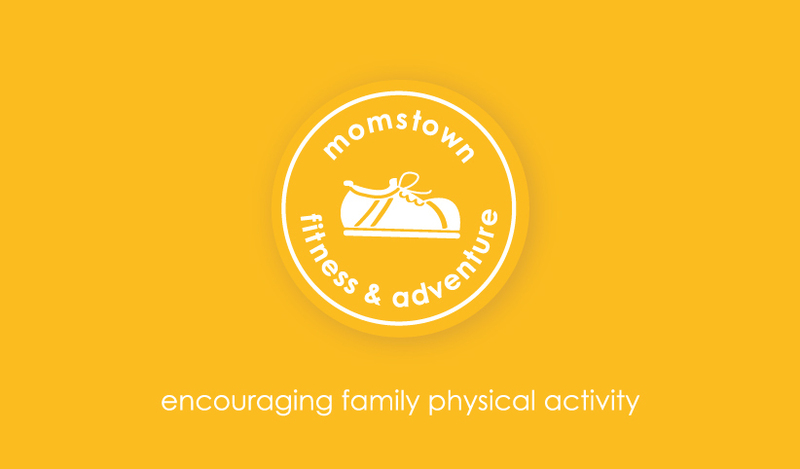 Our programs include many fitness elements, one of the ways we focus on mom & baby wellness. Mondays our moms get intergenerational with the seniors at the Erinview Retirement Residence and practice Zumba to the latin beats! 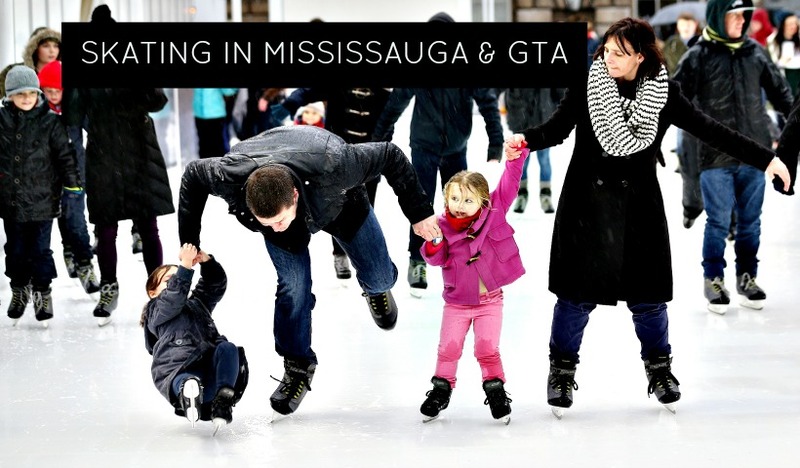 Mississauga’s Top 5 Splashpads and Pools! 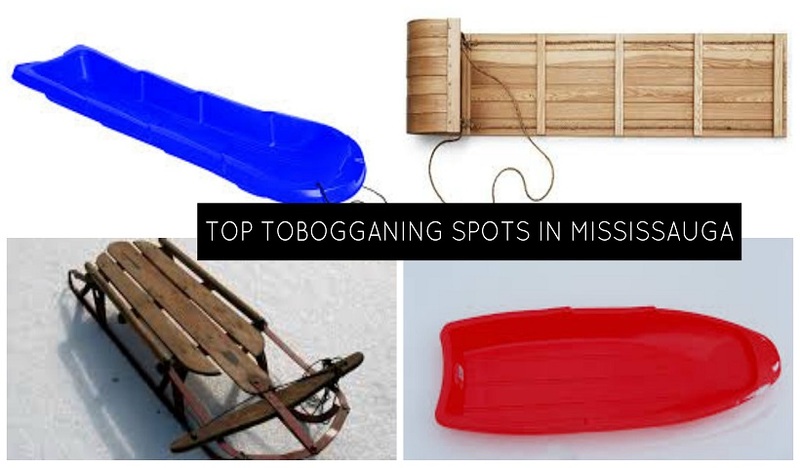 Looking for a place to cool off? 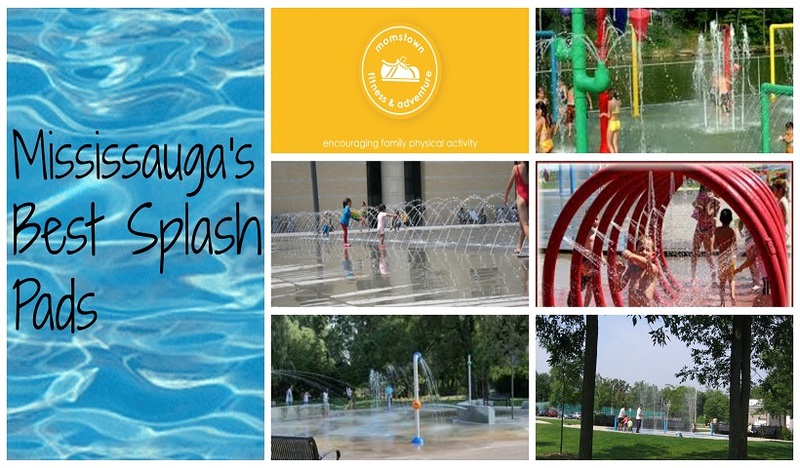 Here’s our top picks for the best splash pads around the City of Mississauga.